Golf is the greatest game in the world!… Well, one of them at least. 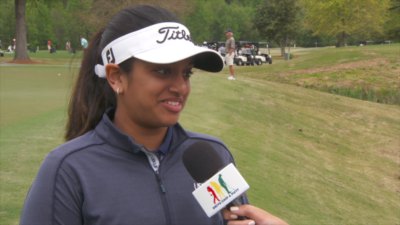 It’s the Master’s Week in Augusta, Georgia and to kick off events, The Golf Channel partnered with Go To Team’s Atlanta DP Nate Silverman to bring you in on the action. This year, The Golf Channel has focused on making fans feel as if they are live on the green with the athletes. How have they achieved this? Through Facebook Live, of course! Drive, Chip, and Putt is one of the events fans wanted to be a part of. But what exactly is Drive, Chip, and Putt? This joint initiative was founded in 2013 by the Masters Tournament, United States Golf Association and The PGA of America. 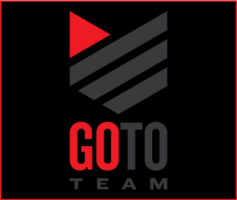 This competition is a free nationwide junior golf development aimed at growing the game by focusing on the three fundamental skills employed in golf. Go To Team crews have had to capture events on Facebook Live copious amounts of times (they’re basically pros). To capture the highest quality footage for the segments, crews set up a Sony F5 running into a LiveU Solo. 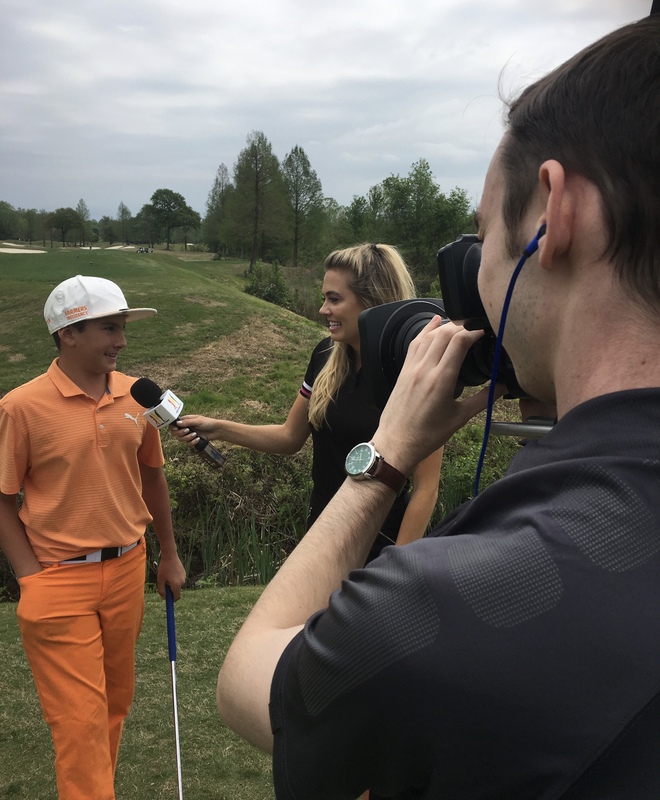 From there, they were able to go live from the practice round, and opening ceremonies on Friday, with host Alexandra O’Laughlin. Alexandra was also able to interview a few of the kids who qualified for nationals. After all the action on Saturday morning, the crew caught up with some of the winners at the post-Drive, Chip and Putt pizza party.